College Place Public School educates a diverse population of 994 students from pre-school -11th grade. 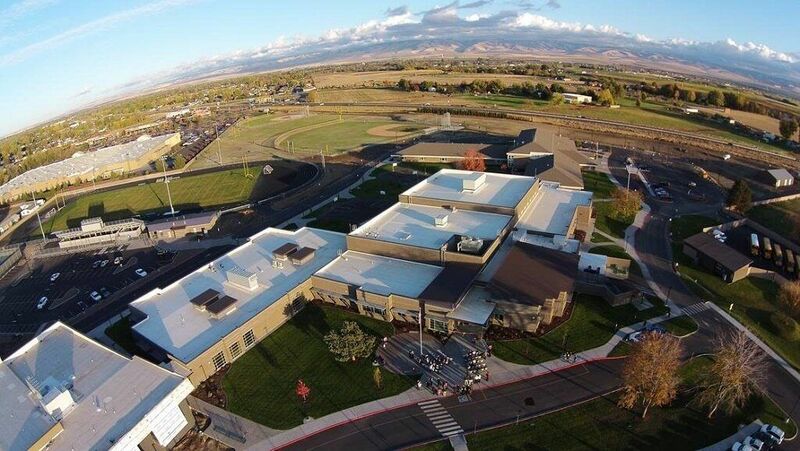 The district is comprised of: one high school, one middle school and one elementary school. Programs – A broad range of course offerings and programs that align with Washington State Learning Goals are offered to students at all grade levels. Our main challenges were management of our classroom technology and user support management. 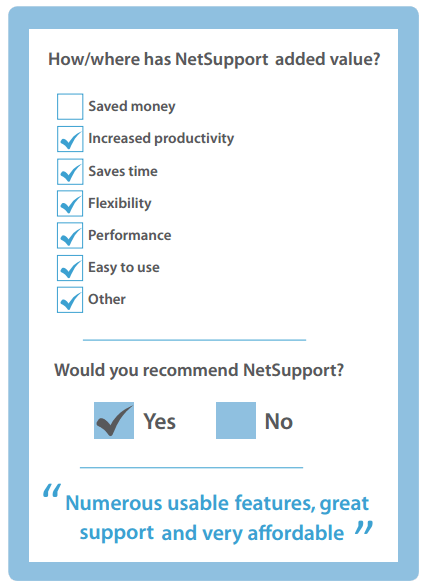 Why did you choose NetSupport School? We chose NetSupport School because I had used it in a school district where I worked previously. Student screens can be blacked out while instruction is taking place and attention is needed. On the other side, you can broadcast the activity for the day on all screens for more detail and attention. The features seem endless to enable different classroom scenarios and needs, depending on the subject and teaching style. It is a must for application labs and any classroom that has student computers to monitor. We use the software to monitor student activity and allow personalized instruction, depending on need. Students are encouraged through interaction and are kept on task by the same process. This can often be done by a message sent directly to the individual student. It is discreet and instantaneous. You will see the smile on a student’s face when you send a message that compliments good work. Of course, you will see a change in activity if a student is off task and they get a different message! No other student in the class knows when this happens, so it is a way to manage and target specific activities (both positive and negative) by students with no disruption to the others. There are numerous usable features, great support, and very affordable.